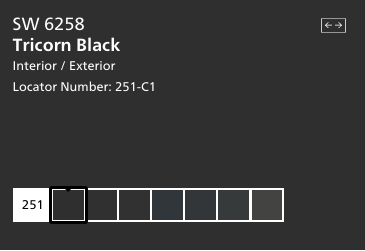 Paint color question of the week, What are some ways to add black paint at home? 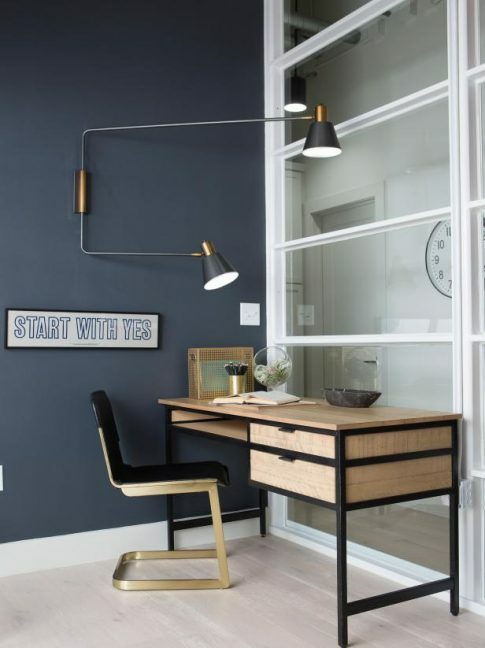 So as black paint continues to trend for home decorating here are 6 ways to add black paint to your home. My tip ~ Saturated hues of black, blue or green aren’t always the easiest paint colors to add to a home decorating color scheme. However, lighting always plays a key roll in interior decorating. So just plan on ample lighting especially when painting with darker colors. 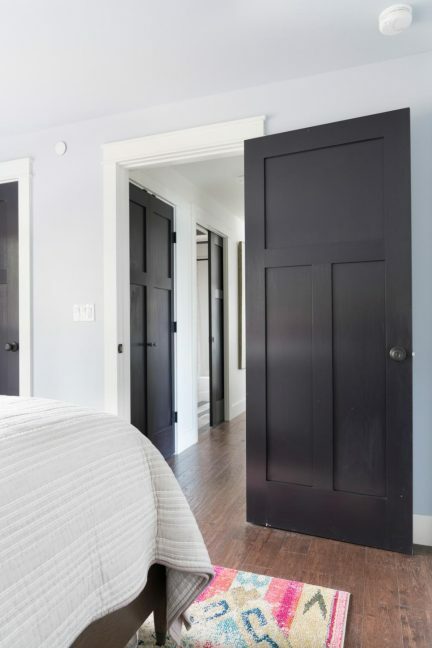 Black painted exterior/interior sliding doors look beautiful painted black. 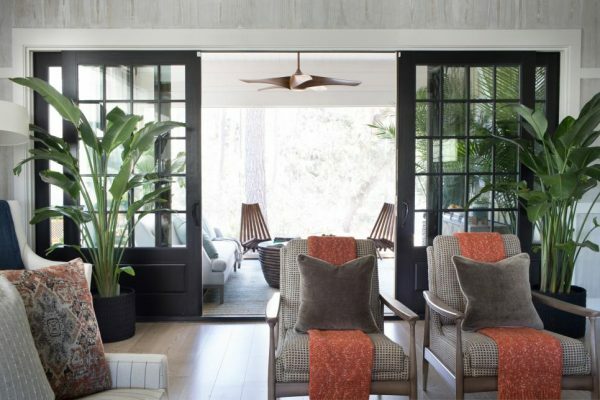 The HGTV Smart Home 2018 Paint Color used above for the doors leading from the Great Room to the Porch is Tricorn Black from Sherwin-Williams. 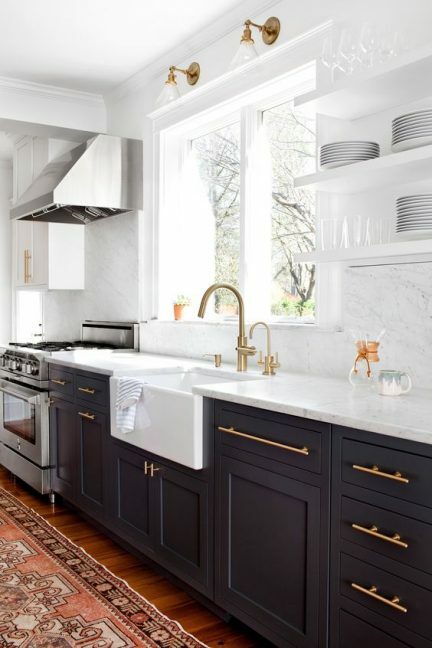 Black Kitchen Cabinetry looks fresh and updated. Especially with gold hardware and open shelving. Black Painted Trimwork and Casings. Paint your trim work, such as baseboard and crown molding. As well as door & window casings using black paint. Painting an accent wall black can give a room just the right amount of drama and cohesion. 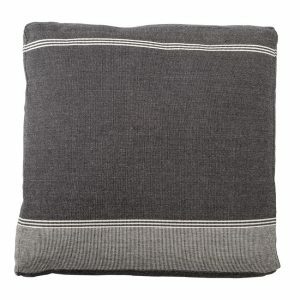 Although I am not 100% sure but I would guess the accent wall paint color is one from Magnolia.com Paint Collection. Fixer Upper, Home Office with Accent Wall Painted Black. Black & White bathrooms are classic. So update the bathroom vanity in a black finish for a dramatic focal point. From DIY Ultimate Retreat 2017 notice that the interior doors are painted black. Color Domino SW6989 from Sherwin-Williams. 2017 diy Ultimate Retreat, Hallway & Guestroom. Door Paint Color Sherwin-Williams Domino SW6989. 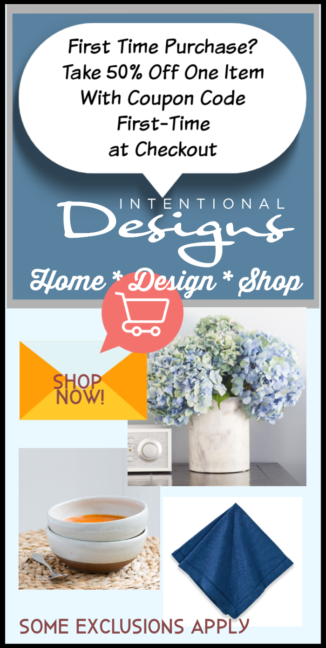 See What’s New this week @ IntentionalDesigns.com Home Decor Shopping Site! 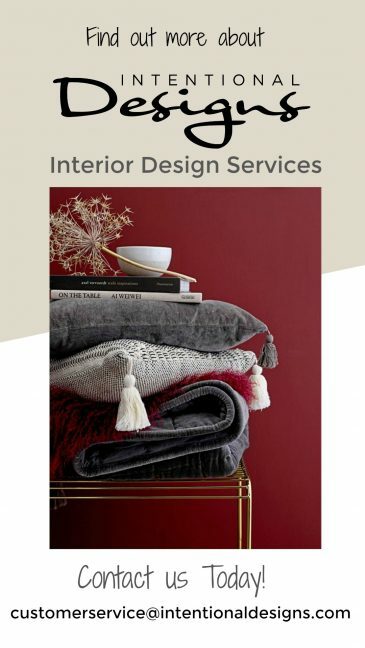 to go with your new black paint color palette!